Talk about a double identity! This small stippling brush has two lengths of fibers: shorter, to pick up product, and longer, to blend it perfectly into your complexion. Designed to create a sheer, str.. 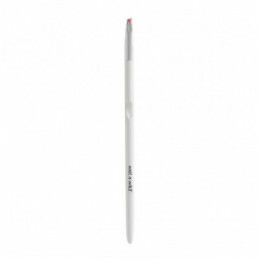 Your wish for the perfect liner brush has been granted! 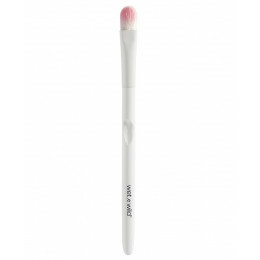 This small precision brush feautures short, angled bristles designed to line and define your eyes. With innovative fiber that mimic real hair.. 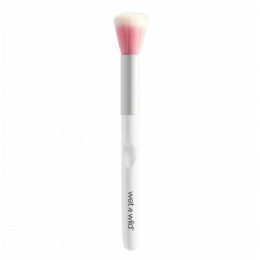 This large eyeshadow brush of rounded bristles picks up the perfect amount of shadow for blending. Innovative bristles and an ergonomic handle add to the party. This one is definitely a makeup must-ha..
Talk about a double identity! 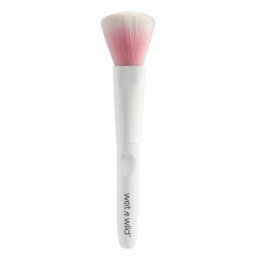 This large stippling brush has two lengths of fibers: shorter, to pick up product, and longer, to blend it perfectly into your complexion. Designed to create a sheer, str..
Let your natural beauty shine with our selfie-tested creamy and luminous concealer. 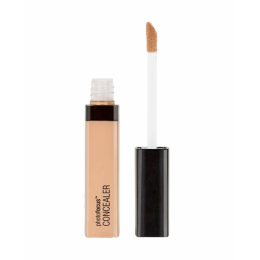 Tested to be white cast-free under seven different photo lighting conditions, this high coverage concealer allow.. Your skin, only better. Our new high-performing, skin-perfecting foundation underwent major road testing under seven different photo lighting conditions to deliver flawless camera-ready makeup eve.. 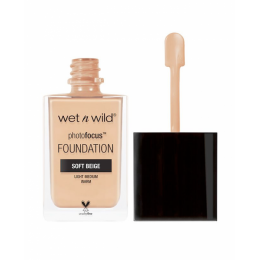 This light-weight formula extends makeup wear by preventing cracking, smudging, fading or creasing, while also reducing shine, for when days turn into nights and nights turn into mornings. Our ult.. Lights, camera, action! 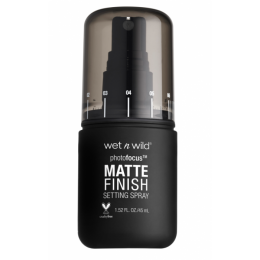 This exclusive formula extends makeup wear by preventing cracking, smudging, fading, or creasing. Works with any makeup and all skin types, plus it has aloe to hydrate yo.. Your smartphone just met its makeup match. Pack this genius pressed powder in your bag for endlessly amazing photos every time. 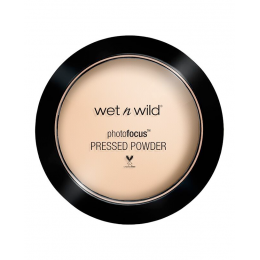 Light-diffusing pigments give your skin a veil of silky natural look..